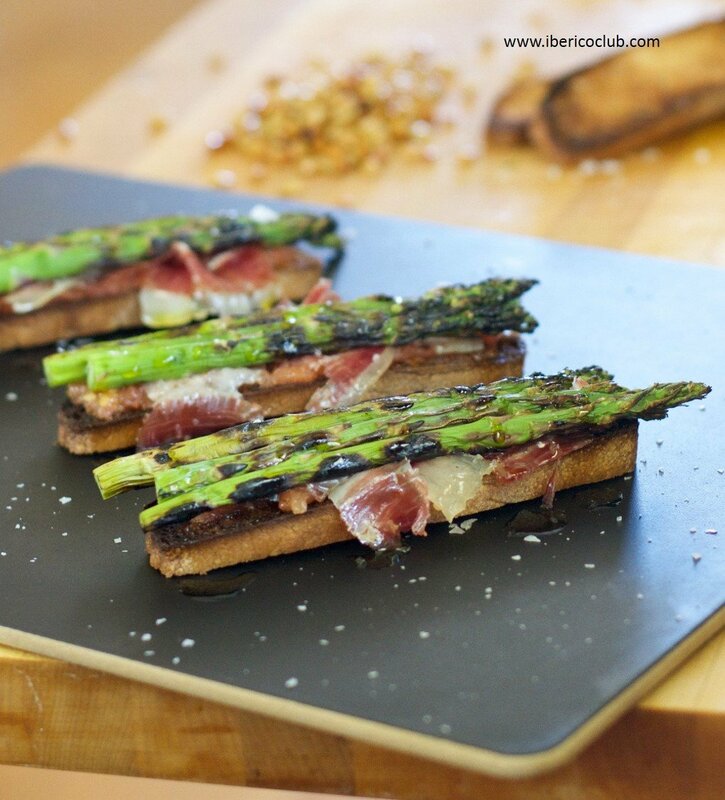 We die for Jamón Ibérico de Bellota “Pata Negra”, and we love to throw veggies in our BBQ. 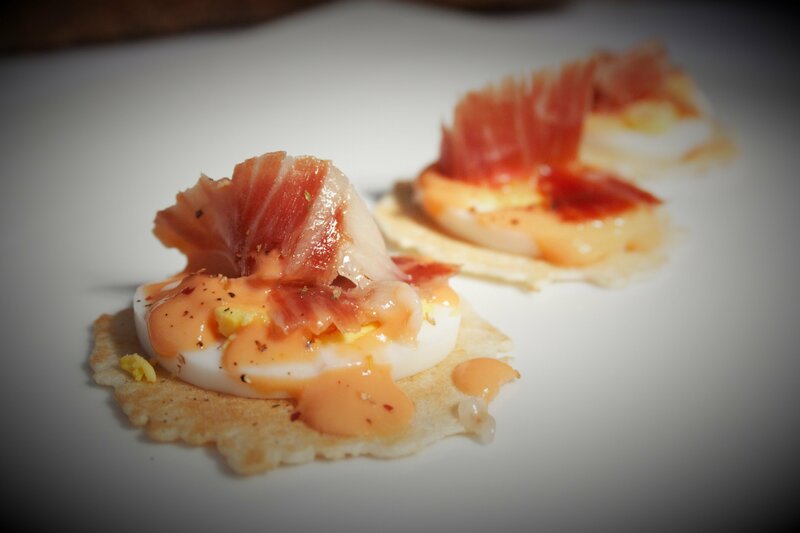 Two Classics United in One Amazing Tapa! 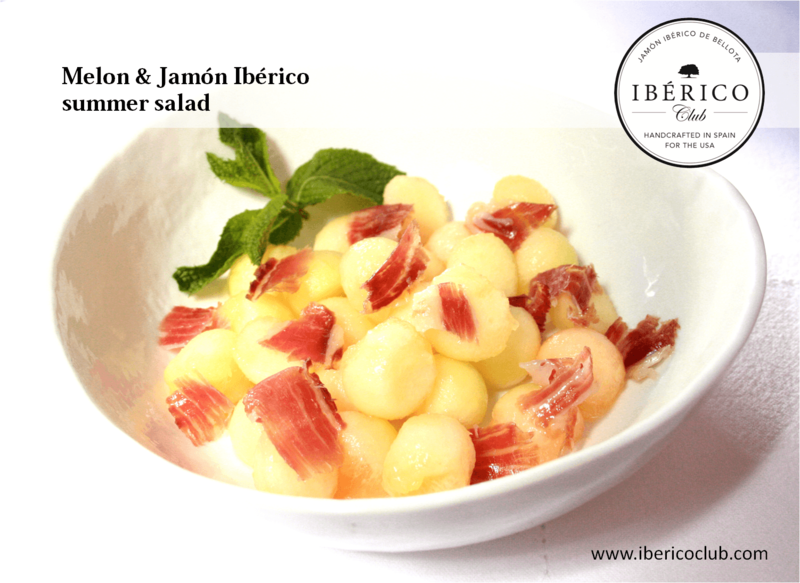 Salmorejo and Jamón Ibérico are true classics in the Spanish cuisine, specially in the south of Spain (Andalusia). Today we put them together and add a little twist. Ready? Summer is coming to an end, but temperatures are still high enough for a fresh and flavorful salad.